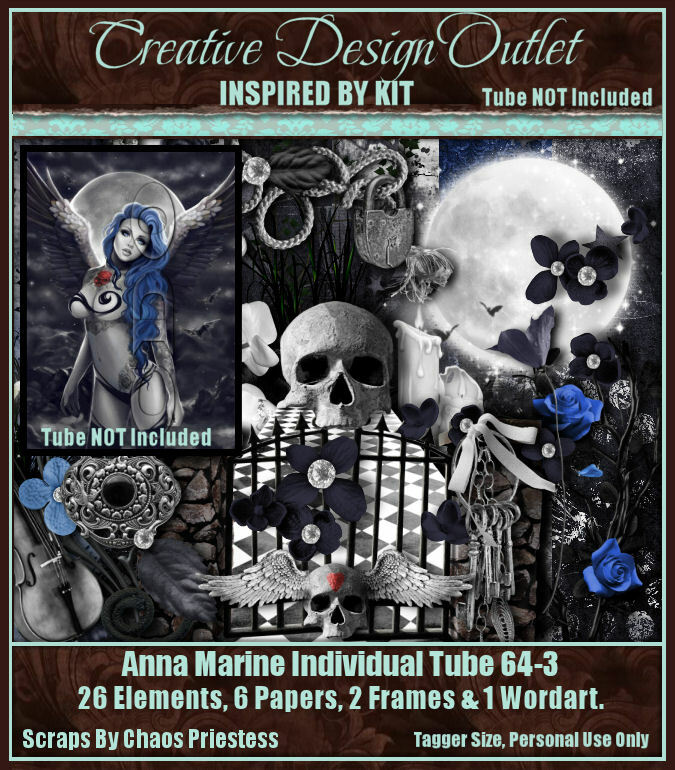 CT Tag featuring an amazing and dark themed kit by Chaos Priestess. 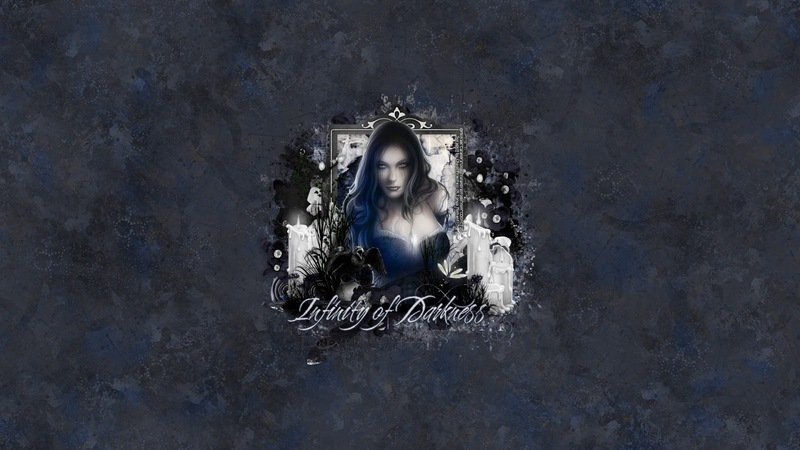 The darkness has an ethereal quality, the whispers of the night that settle around you as you embrace the darkness. 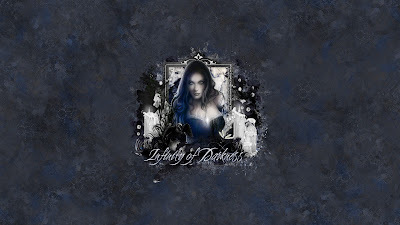 The darkness that has ravaged from the inside out, yet as the darkness of the night settles around you, there is a special calm about it as it embraces you, welcomes you, for within the dark there are no masks, you are able to be every bit the person you are most comfortable with. 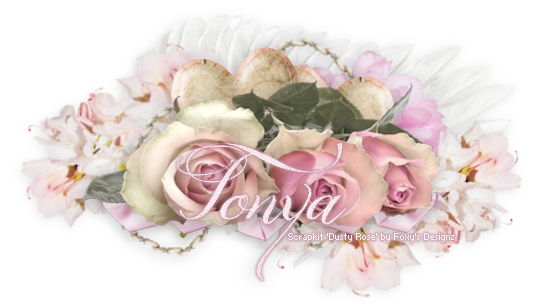 You can purchase this amazing kit here at CDO. 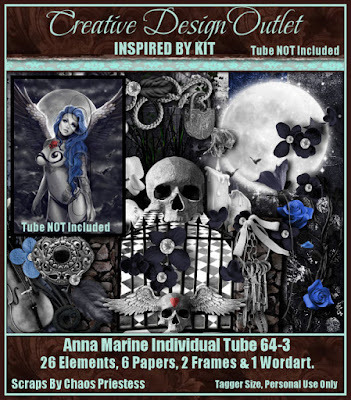 With this kit, I used the incredible and gothic art of Michael Calandra, whose art tubes may be purchased here at CDO.